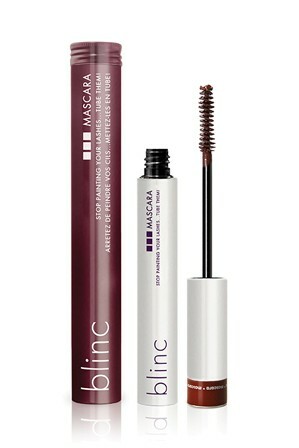 Create natural looking thick and lengthening lashes with this mascara by Blinc! Featuring water-resistant “tubes” that stays in place all day, flake free, and buildability, it’s perfect for an upcoming beach party, evening or graduation event. Perfect the natural look with a neutral colour palette for the eyes and face, a soft chiffon dress completed with beige heels for a sweet and feminine look! Read ‘wardrobe staples that look great on any body type’ for more style tips. Founded in 1999 by Lewis Farsedakis, Florida based label Blinc has been fulfilling their mission to provide safe and exceptional beauty products for the eyes, redefining how they should be made, applied and perform. Available in over thirty countries worldwide, they continue to amaze customers with cosmetics designed to be smudge proof, water resistant and non-irritating.